Bournemouth will be without the in-form David Brooks when they travel to face Liverpool at Anfield next Saturday. The Welshman faces a lengthy spell on the sidelines after suffering an ankle injury during the Cherries’ 4-0 win over Chelsea on Wednesday evening. It arrives as an untimely blow for both Eddie Howe’s side and Brooks himself amid his emergence as one of the Premier League’s most exciting young talents. Brooks has scored six goals and registered four assists in 22 league appearances so far this season after signing from Sheffield United during the summer. He is now set to be out of action for the next four weeks, according to Sky Sports. 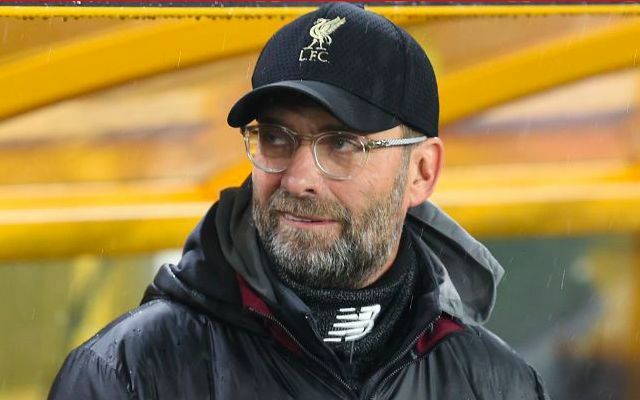 Liverpool are burdened by injury problems of their own ahead of Monday night’s clash with West Ham at the London Stadium. Jurgen Klopp revealed on Friday that Joe Gomez could undergo surgery on the fractured leg that has seen him sidelined since the 3-1 win over Burnley on December 5. Trent Alexander-Arnold is meanwhile still recovering from a knee issue, leaving James Milner as a leading contender to serve as a make-shift right-back. The Reds will also be without Dejan Lovren again after the Croatian suffered a recurrence of the hamstring problem he suffered in the 2-1 defeat away to Wolves in the FA Cup earlier this month.